Wow, almost two full weeks since I posted. It has been crazy busy those two weeks, but still! Last weekend I directed and performed three pieces in an aerial dance show. It went well, and the audiences seemed to enjoy it. I am glad it is done. I had almost every evening this past week free. Mostly I sat and stared. Today I had to do a bunch of the things that had been neglected like errands, cleaning the accumulated neglect of several weeks out of the living room, and mowing the lawn. Fortunately that last one means being outside, and so there is no reason not to have my camera around for a few pics of the yard. Things have sure changed in two weeks! 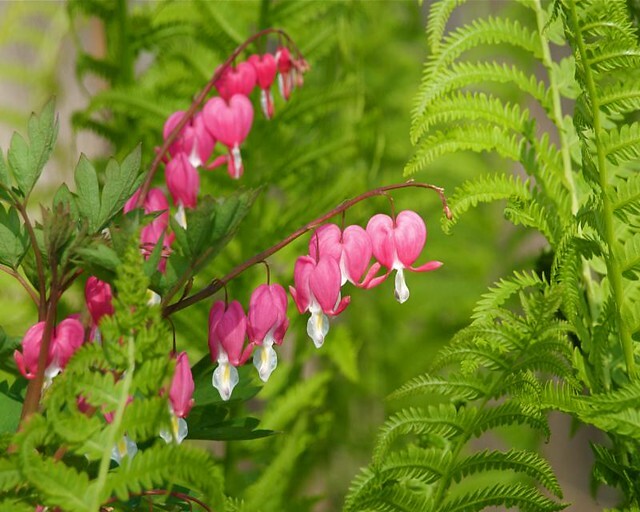 The bleeding hearts are all in full bloom, and likely near their peak. At the moment, not much else is blooming. Our tulips are all "late bloomers" and the daffodils and hyacinth are done. Iris should be soon. So, it is bleeding hearts and trillium. 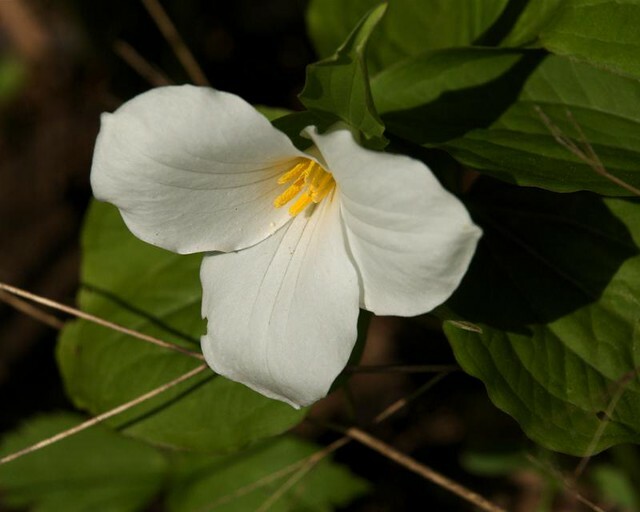 Our white trillium are rescued. That is the only legitimate way to have them here in Wisconsin as they are protected. We rescued ours about 10 years ago when a small woods was bulldozed for more farm land. We brought home three. Happily they seem to be thriving, and propagating. We now have seven in bloom. Nala got to be outside with me a bunch too. 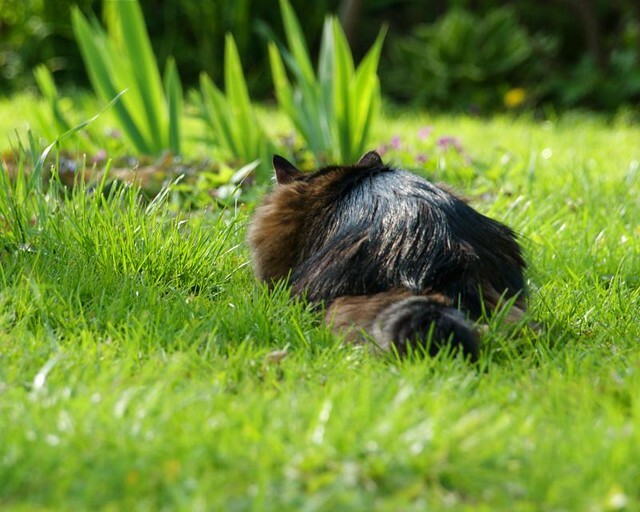 She loves to stalk the birds, but she does not seem to be adept at catching them. That is fine with me. She also recently discovered earthworms at twilight. They seem to mystify her! Life is good, and this moment of exhalation is especially savory. 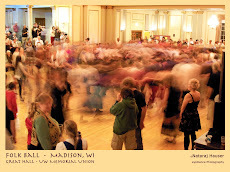 All too soon we will be back in rehearsal mode for the summer show, and free time will disappear again. So for now, I intend to enjoy it.